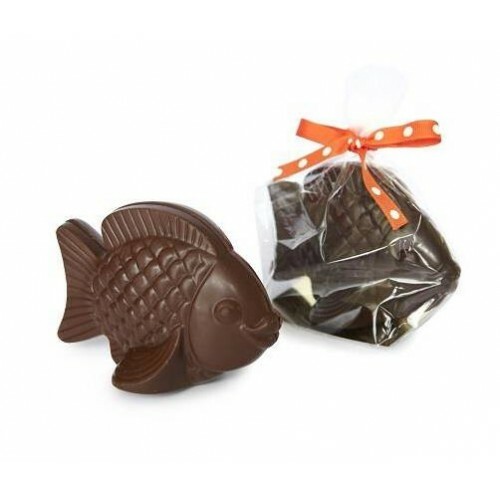 Kennedy & Wilson's Fish is made from 70% dark chocolate. Presented in a cello bag that is finished with a bright bow, this novel gift will brighten someone's Easter break. SOLD OUT! 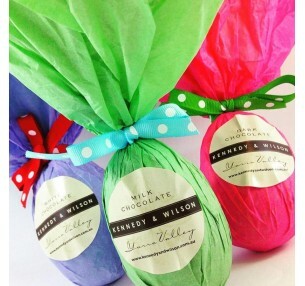 Kennedy & Wilson's Small 70% Dark Chocolate egg has an intensive flavour w..
SOLD OUT! 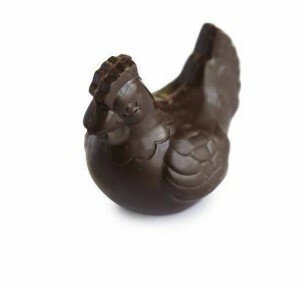 Kennedy & Wilson's dainty Hen is made from 70% dark chocolate. Presented i..